The recently launched Australian Health Promotion Association (AHPA) Thinker in Residence award recognises and supports outstanding thinkers in health promotion who are undertaking novel and transformative work that has the potential to profoundly impact or transform a broad area of practice or policy. 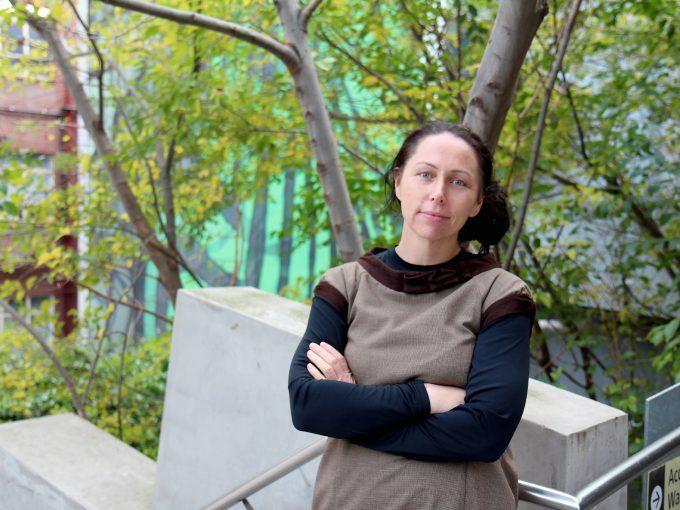 Winner of the 2018 award, Dr Hannah Badland is a Principal Research Fellow based in the Healthy Liveable Cities Research Group at the RMIT Centre for Urban Research examining how the built environment, through the social determinants of health, is connected to health, wellbeing, and inequities in both adults and children internationally. “This award provides an excellent platform to further the momentum for how health promotion research can be applied to reduce inequities,” Badland said. Badland has focused on research programs with end-users such as policy-makers, planners and non-government organisations. 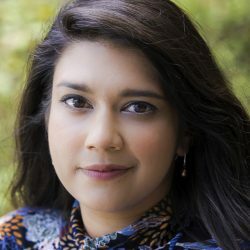 Her research has spanned projects looking into remote sensing technologies, child independent mobility and travel behaviours in diverse settings. As part of her residence, Badland will lead a seminar and be a panellist at the Health Promotion Symposium in August held in Canberra. She will also contribute to the ongoing conversation around health promotion, social determinants of health and equity through a number of avenues to be announced. AHPA President, Gemma Crawford said the association were pleased to introduce this new award and looked forward to working with Badland. 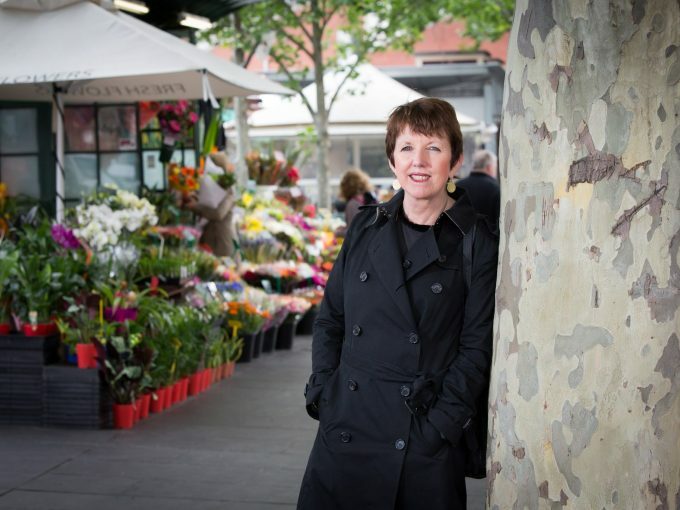 “We are delighted to be working with Dr Badland who has a strong track record of internationally recognised research on liveability and a focus on equity,” Crawford said. 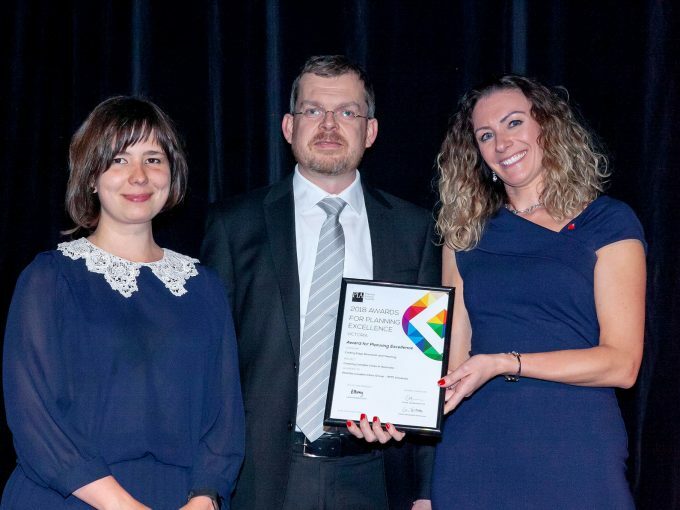 Research collaborators from the University of Western Australia and RMIT studying the impact of the design of 73 housing developments on residents’ wellbeing have won a prestigious award. 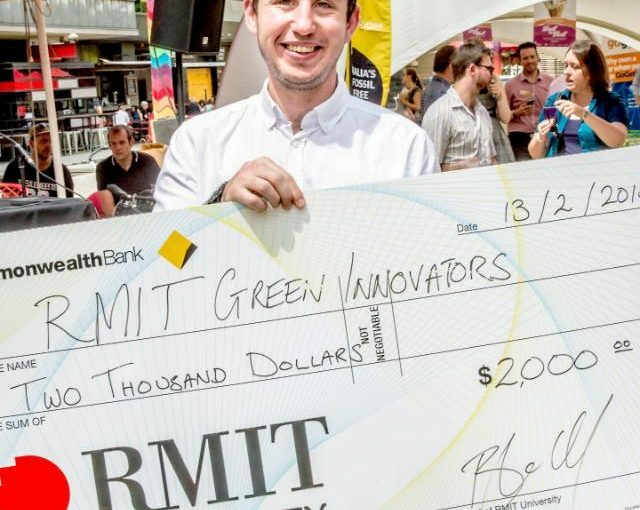 Wild camels could provide a sustainable resource for drought-affected farmers, according to the winner of this year’s RMIT Green Innovators competition.